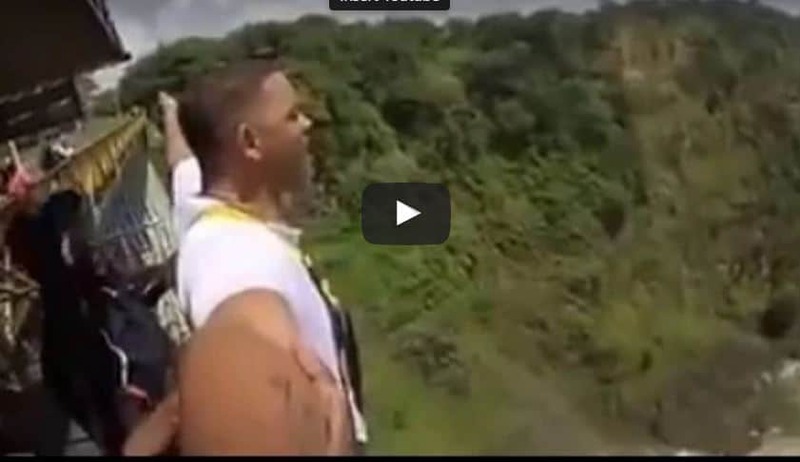 Movie superstar Will Smith visited Zambia and Zimbabwe and has been to both sides of the Victoria Falls. 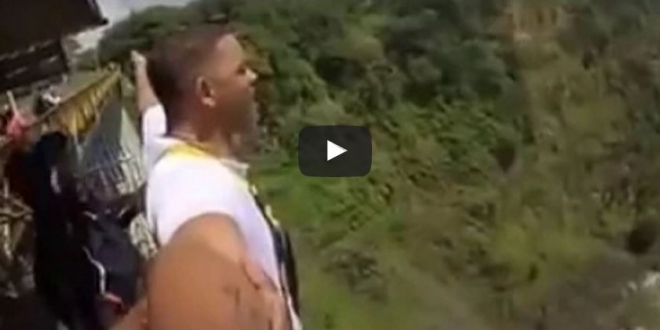 He did a self video of himself doing Bunjee jumping at the world’s largest single sheet of falling water. Smith is known for his part in TV series, Fresh Prince of Bel-Air, and the movies in which he acted include: The Pursuit of Happiness, Man in Black, Bad Boys and Independence Day, among others. Professional wrestler, Shawn Michaels, movie star and former California governor Arnold Schwarzenegger, the late pop icon Michael Jackson, RnB singer Joe Thomas and the legendary R Kelly have also been to the Victoria Falls before.